Split into four chapters, the film begins with portraits of old age and progresses backwards down to youth. Through this structure several juxtaposed themes emerge: hope and loss, ideals and reality, dreams and regret. The importance and power of literacy is emphasized as we see first-hand how even a little bit of education can change a young girl's life forever. The locations include the Girl's Tribal Welfare School, nestled in the woods of West Godavari, an all-girls school with all tribe children where we hear from young girls with strong personalities and a hunger for learning. We visit a women's welfare center in Hyderabad and hear from passionate adolescents who have fought with their own families to further their higher education. We sit on a stoop in a Vizag slum and have conversations with middle-age cleaning women who are often the sole breadwinner in their families while dealing with loan collectors and alcoholic husbands. 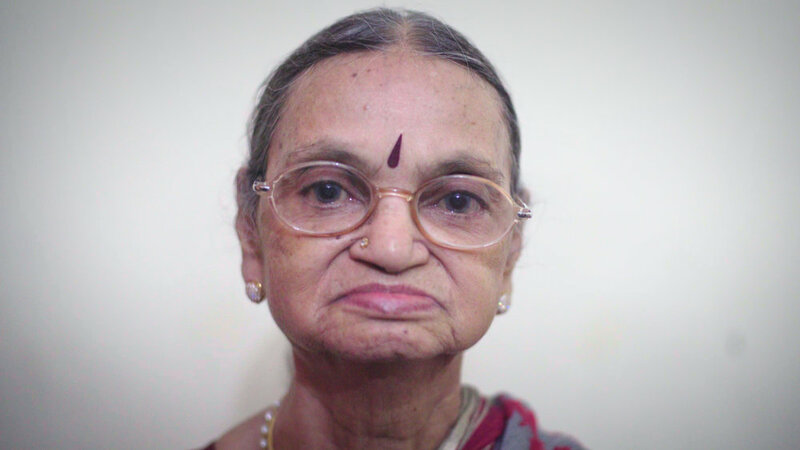 Women at an Old Age Ashram in Malkajgiri tell us tales of loneliness, abandonment and heartbreak. Feminist writer Satyavati Kondaveeti lends her voice to give a historical and social context to the tales we hear and poems by feminist poet Nirmala Kondepudi, heard throughout, emphasize the themes of the piece. This work is framed by conversations with the filmmakers own mother and grandmother, lending a personal thrust to the narrative. The filmmaker's mother, Durga Dingari, also a producer on NARI, is a journalist who worked on pieces about child labor and women's issues in the 1980s and 90s before she moved to America for her own husband’s job. NARI works with local NGO’s, unions and other community organizations on-location to provide an inside look to many private and previously off-limits spaces. The resulting film lets the subjects tell their own stories in their own words and tries to give a voice to the voiceless in a broad cross section of Indian society.